Troubleshooting, Repair, Design, Installation and Renovation. 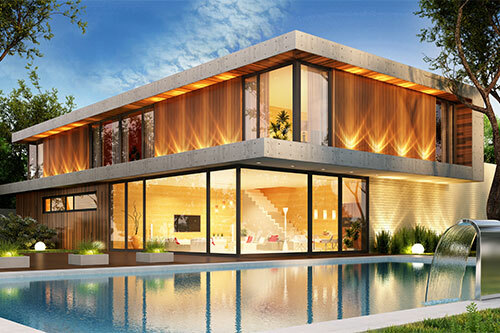 Residential and Commercial. Trustworthy and dependable, all our technicians are screened, and we are fully licensed, bonded and insured. DON'T LET THE LIGHTS GO OUT! We specify, install and service generators for residential and commercial applications. Our turnkey service will navigate you through specifying, permitting, generator purchasing, delivery and installation. Great Lighting (and Shading) makes the difference between a good space and great one! Create the perfect ambience and reduce power consumption. 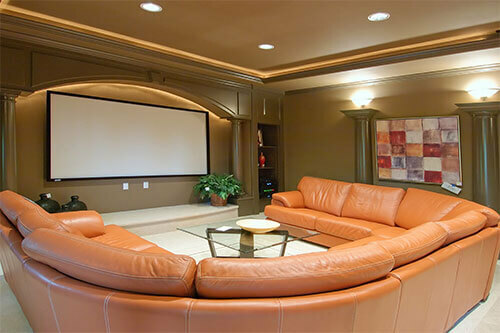 Ask us how to bring your home into the internet age, with central control of lighting, shading, home theater, audio etc. Our certified technicians will advise, install and program your system. 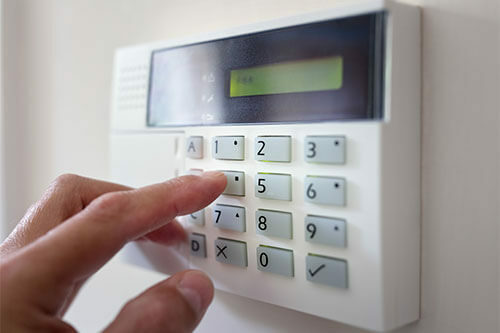 We can install a broad range of security and detection systems, including Web-based surveillance systems, high-tech video monitoring, smoke, CO and intrusion detection. Get cost-effective ways to manage, control, install and upgrade your telephone system. 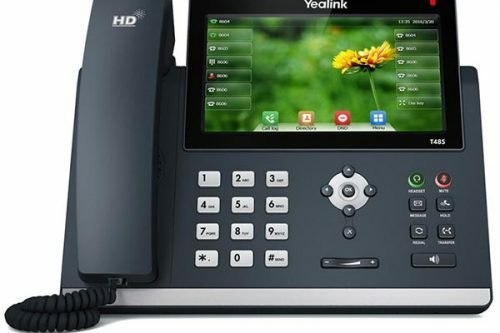 Our Hosted cloud-based VoIP solution is an alternative to expensive hardware, maintenance contracts and specialized IT. 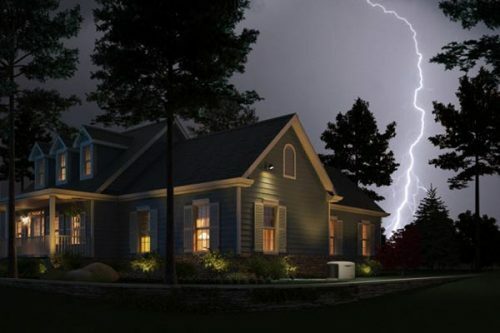 United Electric is your locally owned and operated electrical company. 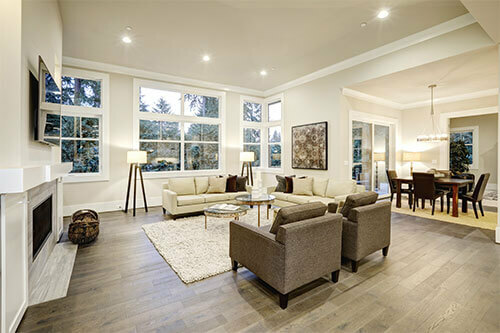 Whether your project involves residential or commercial construction, the installation and maintenance of a power back-up system, the integration of fire alarm, VoIP, Networking and security systems, or the development of a state of the art home theater or low voltage application, United Electric can meet the challenge of your next electrical project. We Deliver Dependable Service at Competitive Prices. is at the heart of United Electric’s overall success as an organization. United Electric is Your One-Stop Trusted Resource for Electrical, Security, Automation, Lighting and Networking Needs. United Electric will provide service that is second to none — we guarantee it!